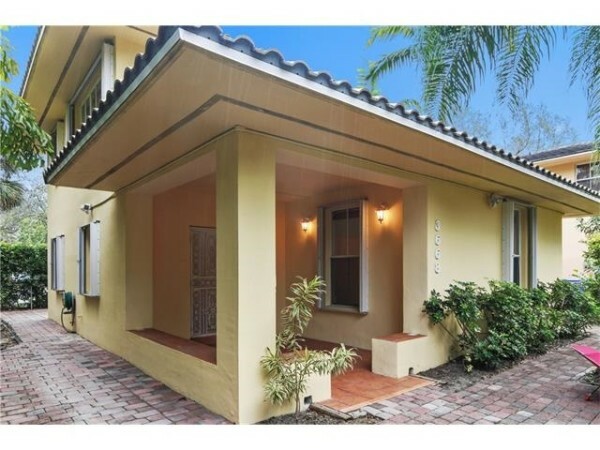 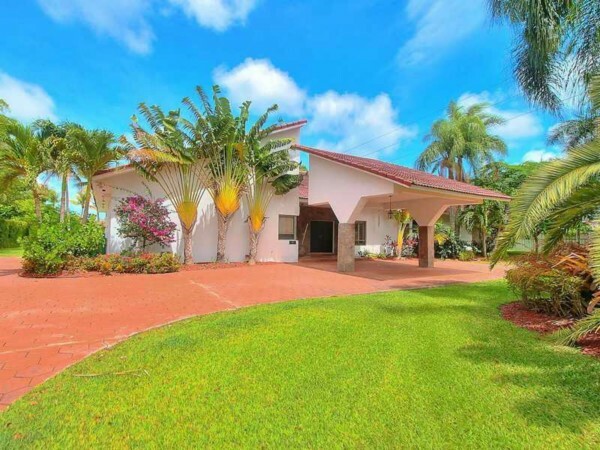 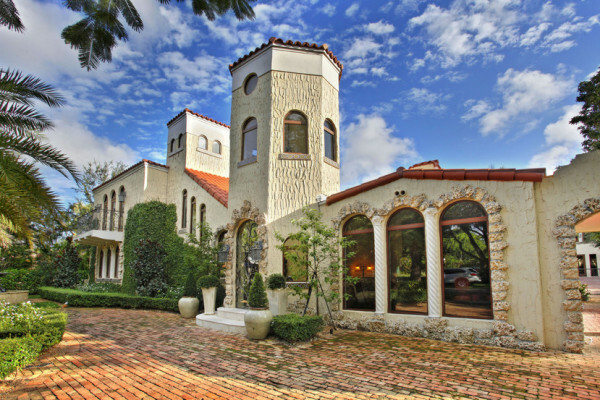 Turnkey Coral Gables Home Back On The Market | This is One Home You Don’t Want To Miss! 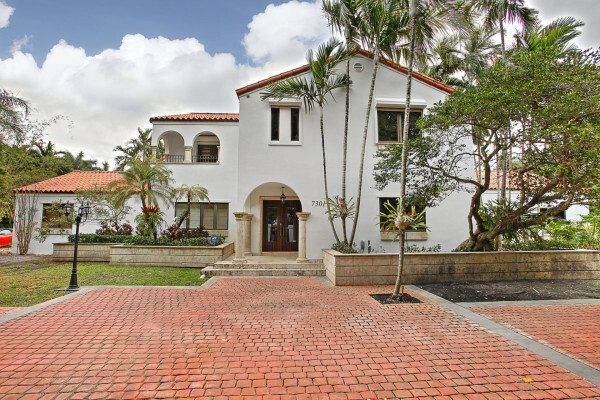 Miami home sales down, but prices still up. 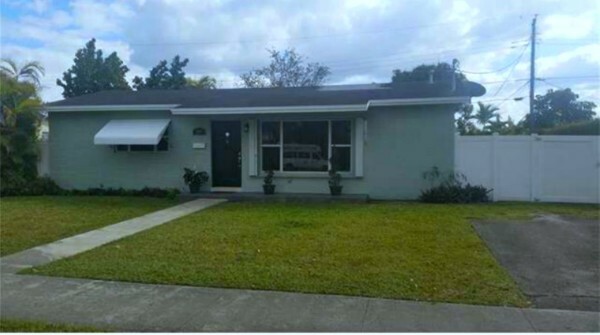 How long can it last?